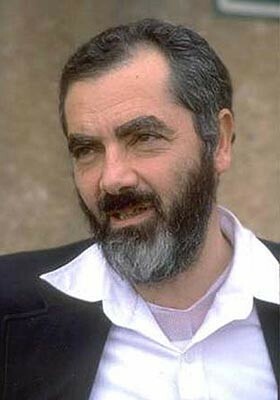 Meir Kahane espoused the "transfer" of Palestinians out of Israeli-ruled territories. Turns Israelis against their state: A sizeable portion of Israel's Jewish population would be alienated from a government that engaged in transfer. Some would leave Israel. The Zionist cause would suffer severe damage. Infuriates the American ally: Israel, with a mere population of 7 million, depends heavily on its U.S. ally; transfer would prompt every American administration to engage in a basic rethinking of its alliance with Israel. Inflames, not discourages, the Arab enemy: Wars end when one side gives up – and forced removals would not cause the Palestinians, much less their Arab and Muslim supporters, to give up their dream of eliminating the Jewish state. Rather, they would be outraged and agitated. The conflict would be extended, not resolved.